Note from Luke – Many of the guides on Mainer I’ve personally written, but I recently had someone reach out and asking where they should shop. As someone who avoids shopping like the plague, I definitely wasn’t the right person to write about this. I also recently connected with Kristine Trogner – she used to live in SF and moved to Maine with her husband a few years ago. Kristine offered to write about the local shops in town. P.S – Kristine is a realtor here in town, so if you’re reading this and are thinking about moving to Portland, you should probably talk to her. 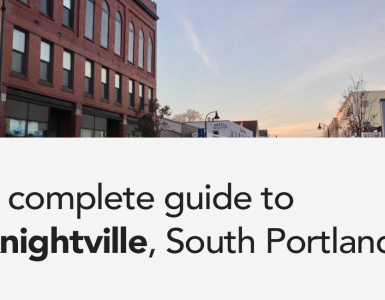 There has been so much buzz surrounding the food scene in Portland, but our vibrant downtown also has amazing local shops that are more than worthy of mention. With the gift shopping season fast approaching (is it really mid- November?) and support local messages coming in strong, here are my favorite Portland shops located on the peninsula. Beautiful Maine made bags with a signature drape, Rough & Tumble is worth a visit. 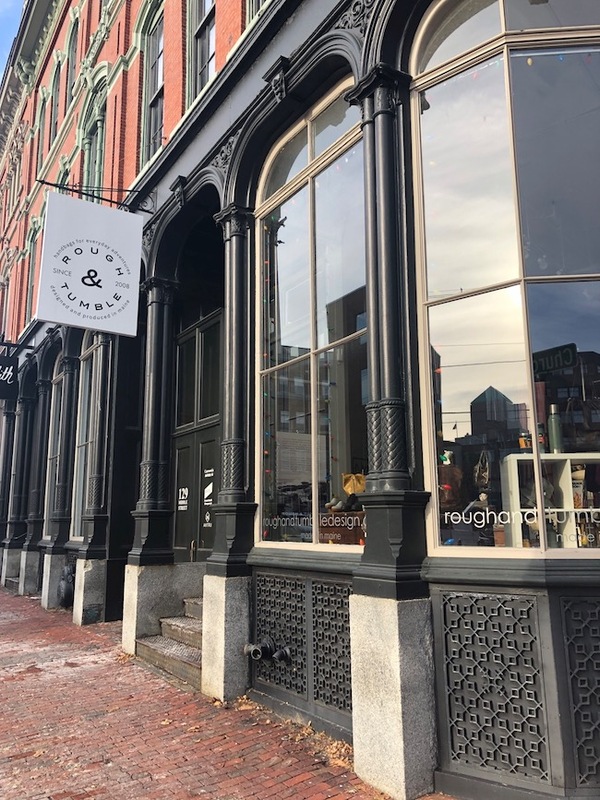 The shop itself is bright with large windows and high ceilings which is the perfect juxtaposition with their more rugged, handmade bags, and on one of the most architecturally interesting blocks in Portland on Middle Street in the Old Port. The shop also carries shoes, jewelry, and clothing. Peyote Moon is a beautifully curated shop supporting ethically and sustainably made fashion with a mix of new and vintage clothing. You’ll find vintage denim in pristine condition and designers such as Mara Hoffman, Are Studio, and Micaela Greg along with a collection of accessories, gifts and a small shoe section that includes gorgeous No. 6 clogs. 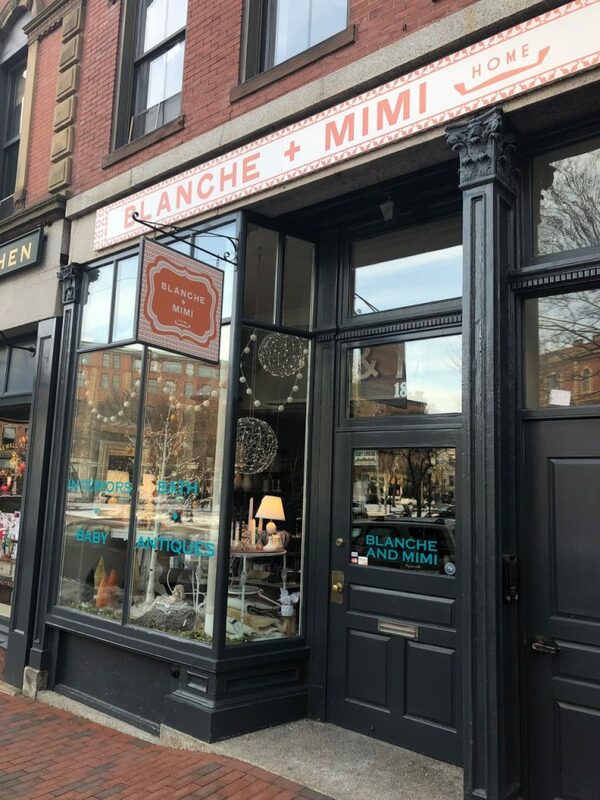 At Blanche & Mimi, you’ll find a charming mix of vintage and new with a line of Orla Kiely bags and the sweetest baby gifts. 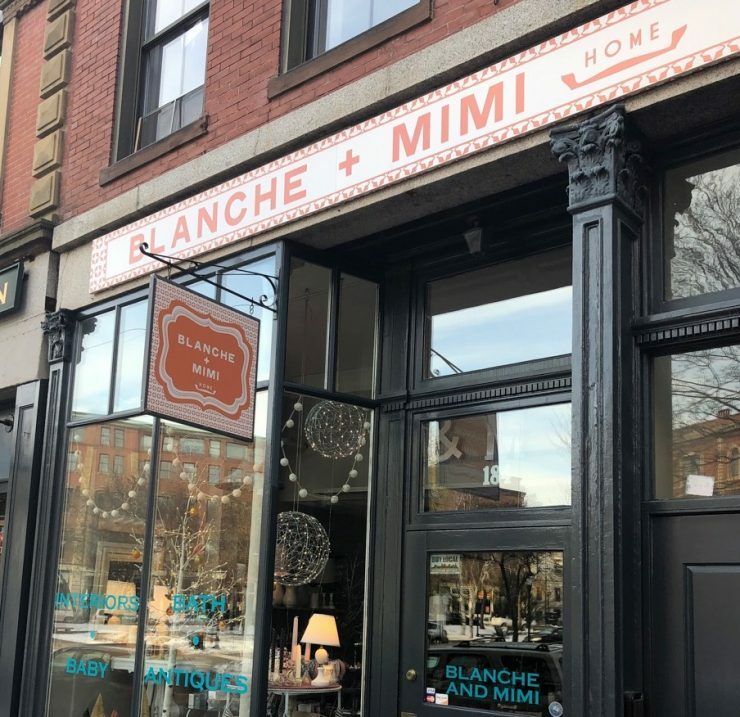 The shop carries Turkish linens, candles, antique silver utensils, vintage glassware and dishes, cards/paper goods, luxurious lotions (Milk & Honey hand creme is a favorite), soaps and ticking stripe pillows. There is always something new to see in this small but inviting space and lucky you, it’s right across the street from Bard Coffee. Items for the home with a farmhouse vibe. They have a great collection of the newest cookbooks and Folly is always stocked with white ceramics, candles, and everything to make your set table look amazing. They always have linen items too and the store itself is organized by color which is just so gorgeous. One of two shops under the same roof in the new black box shipping containers on Washington Ave. Campfire Studios is a local husband and wife team handmaking heirloom pottery “designed to inspire the art of entertaining” in their Westbrook studio. Their simple yet beautiful pieces make perfect gifts for just about any occasion. They are minimal, timeless and lovely. Mulxiply inhabits the other side of the shop with Campfire Studios. Each jewelry piece makes a statement and owner Tanja notes that “…Our mission is to stabilize economies in the developing world through creating dignified jobs by investing in indigenous, artisanal businesses who collaborate to produce our contemporary designs via age-old techniques.” Her jewelry, made in Nepal, is stunningly modern and unique coming in sterling, brass and mixed metal designs that are so lovely you’ll be stopped on the street by admirers. She also has a line of cute woolen handcrafted animals and bags/clutches. You’ll usually find the owner, Charlie, in the shop or surfing waves in Scarborough. MSU sells custom, locally hand-shaped surfboards and offers lessons including the popular Lady Slide Nights at Higgins Beach, and rentals for those interested in the year-round surf culture in Maine. Aside from surf gear, the shop has clothing, gifts, features local artists and has a very adorable shop dog. It’s a cool spot to drop by. Established in 1998, Simply Scandinavian specializes in imports from Denmark, Finland, Iceland, Sweden, and Norway. 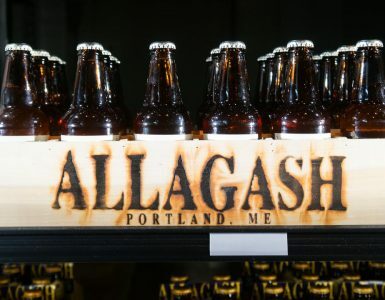 The owner, a Swedish and Norwegian American, grew up in Northern Maine. They have an interesting and hard-to-find mix of clothing, footwear, home goods, and textiles and the owner is always welcoming when you cross the threshold. Furniture, jewelry, clothing, leather goods, weavings, photography, canvas items, all made in Maine and some in-house. 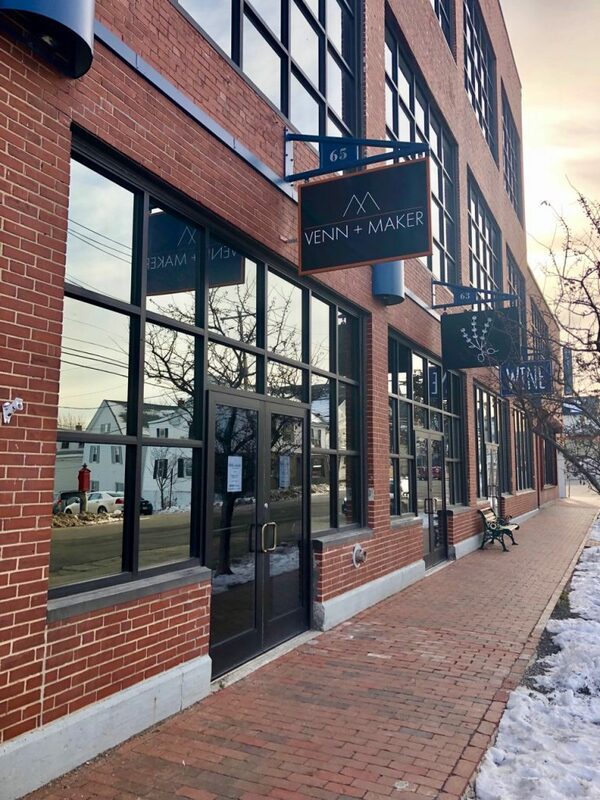 Venn + Maker is such a beautiful shop to explore full of locally made to last goods including their repurposed/vintage in-house brand, the Urban/Hunt Collection. 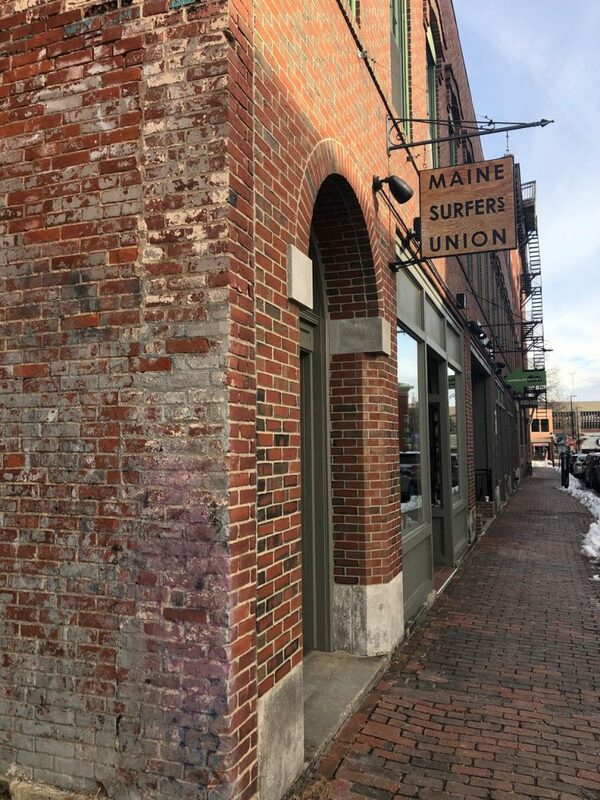 It is no easy feat to source everything from Maine, but this shop has been victorious in its efforts. Antiques, vintage items, dusted-off heirlooms, and refurbished artifacts. The Portland Flea for All is a curated shop in the Arts District offering mid-century furniture, art, jewelry, vintage clothes, records, and a warm welcome. It’s a delight and there is always something new in the shop as things sell often and quickly. Everything is one-of-a-kind, and it feels like a nostalgic treasure chest. Little is a children’s boutique with an adorable assortment of unique kid’s clothing, baby accessories, toys, decor, books and cute trinkets. This is the perfect spot to find baby/kid items that will (hopefully) not be duplicated at a baby shower or birthday party! The store is beautifully bright and cheery with thoughtfully chosen inventory very worthy of a browse if you find yourself nearby on Exchange St. They carry the Little People, BIG DREAMS book series, Tea Collection clothing (with the most amazing prints), Tattly kid’s tattoos w/ veg-based ink, Meri Meri stickers and more…you’ll be charmed. (This is Luke again). Thanks, Kristine for putting this list together! Feel free to check out her website where she shares other cool spots to visit around town.